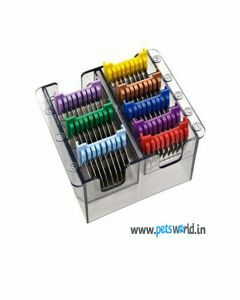 Get the best grooming trimmers at PetsWorld having high efficiency and precision offering a hassle free grooming for your dear pet. 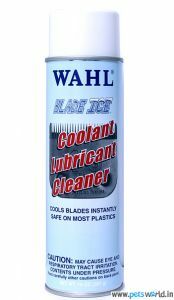 Blade oils and lubricants contribute a lot to the trimmer’s life. 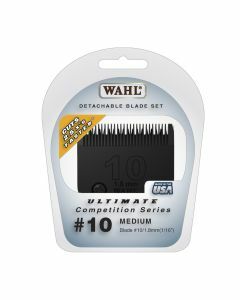 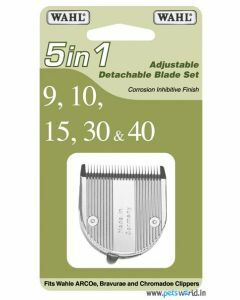 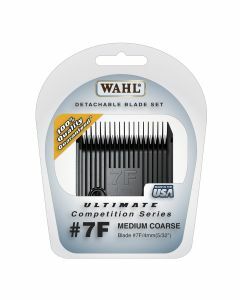 It reduces the heat produced by the blade and the foil thus supporting clean and smooth grooming. 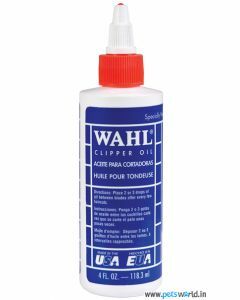 It also puts less pressure on the motors thus maintaining good efficiency. 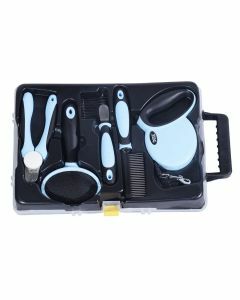 At PetsWorld, you can also find several other grooming kits for keeping your dogs in top hygiene. 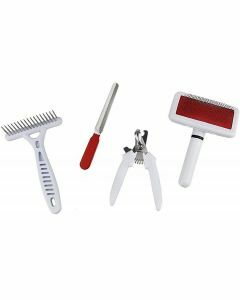 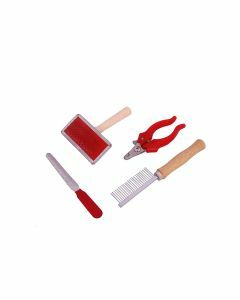 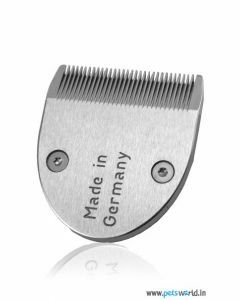 All the grooming tools are made of durable stainless steel which is assured to last long. 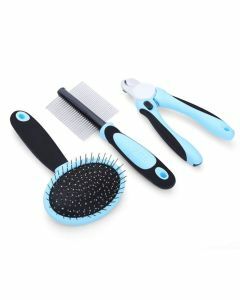 Dual side brushes are also available for deep cleansing of the skin and coat of the canine. 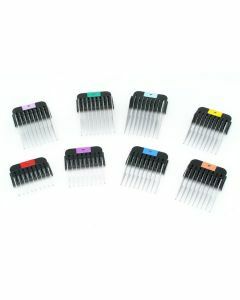 It also helps in preventing the excessive hair fall in dogs. 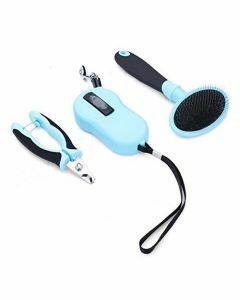 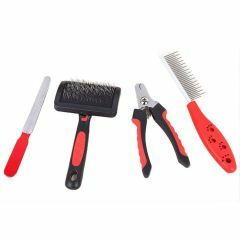 Explore the huge variety of Trimmer Accessories at PetsWorld for healthy and happy grooming of your pet.